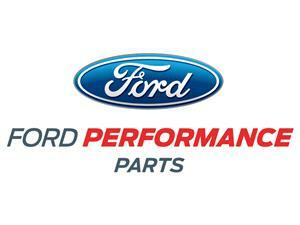 Add some detail to the valve covers in your 79-95 Mustang with this chrome Ford Racing Push In Valve Cover Breather. 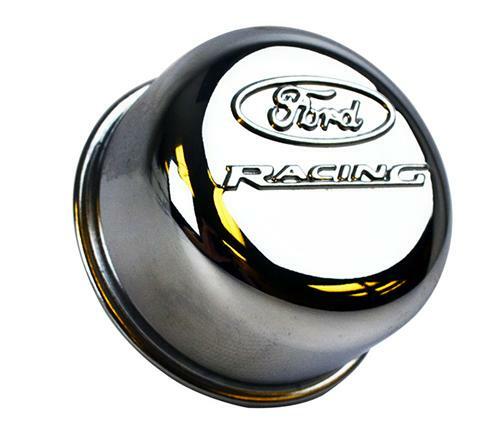 Constructed with chrome plated steel and stamped with Ford Racing's logo, this breather cap will have your valve covers looking better and go well with other engine dress-up! 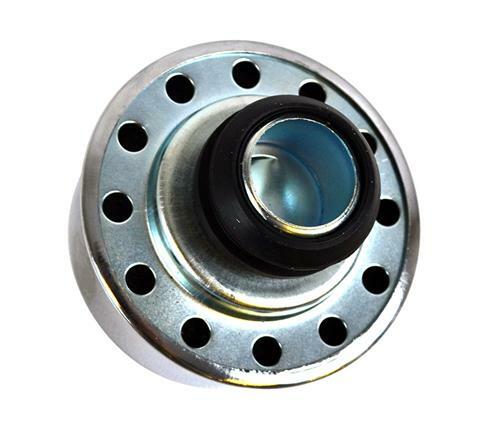 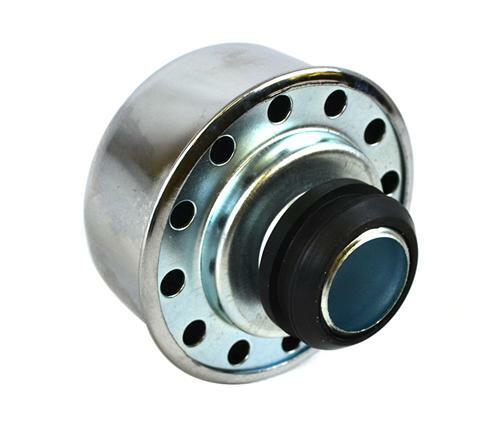 This cap is for Carbureted car's valve covers with rubber grommet that accepts "push in" type breathers.